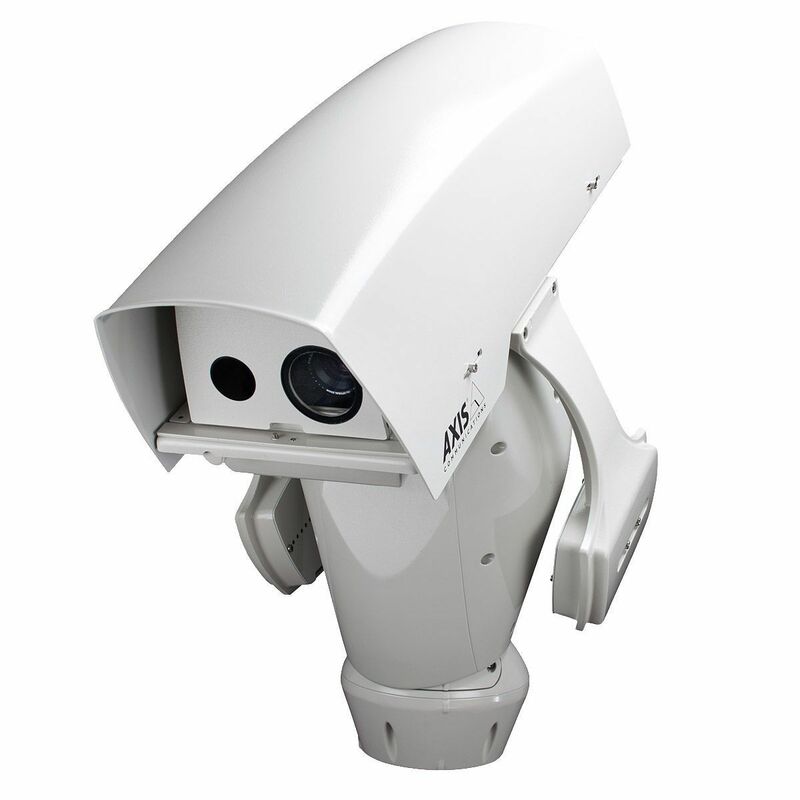 "IP66-rated outdoor-ready pan tilt network camera for visual and thermal imaging is comprised of an AXIS Q1755 visual 10x optical zoom- and autofocus camera that delivers video in HDTV 1080i or 720p and an AXIS Q1922 thermal camera with 35mm lens that delivers 640x480 resolution in 8.3 fps. Preset accuracy of 0.02° and continues pan 360° endless. Temp spec. -30 ºC to 45 ºC (-22 ºF to 113 ºF). 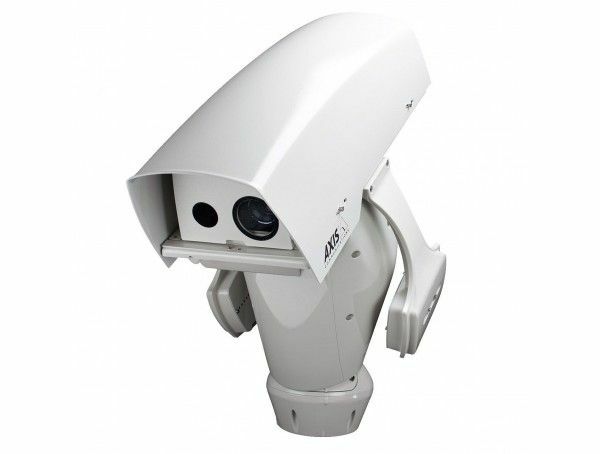 Requires: AXIS Q872X-E Power Supply and AXIS Wall Bracket K or AXIS Column Bracket K."